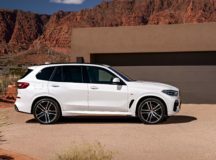 The all-new 2019 BMW X5 leaked a couple of days ago, has finally reached its destination in a new form. 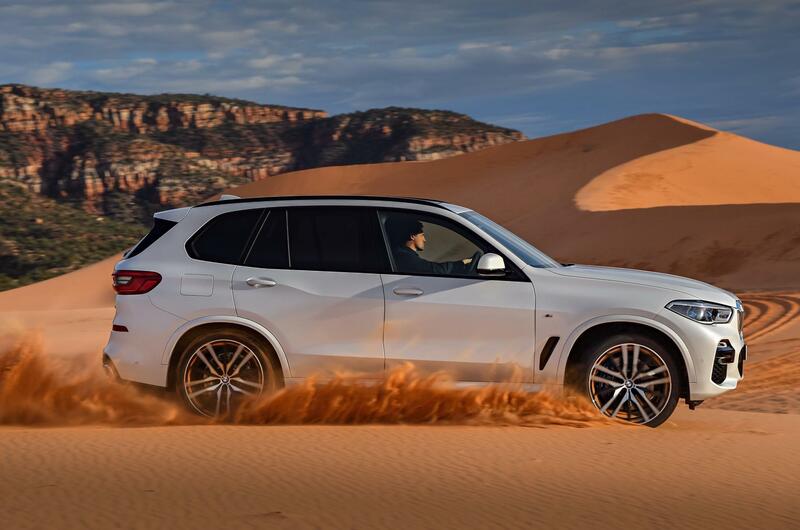 It is bigger, wider and sounds more powerful – at least that`s what the company states about the new model in the official trailer below. 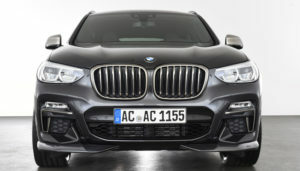 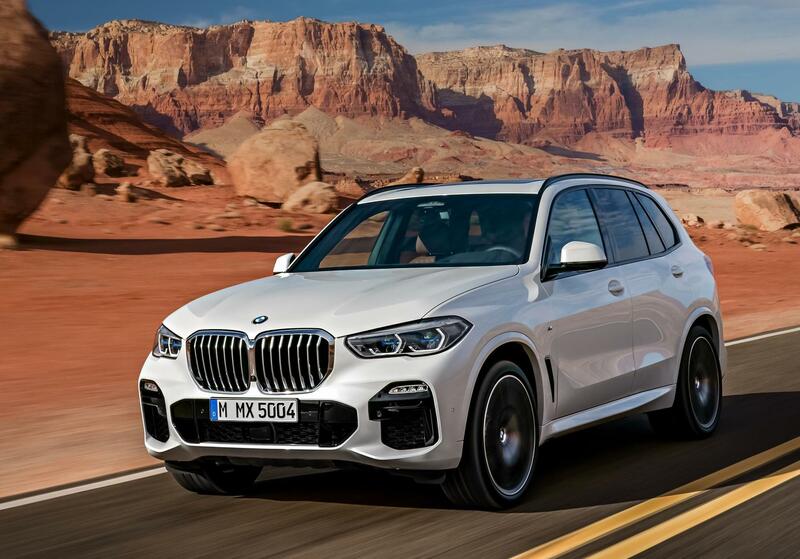 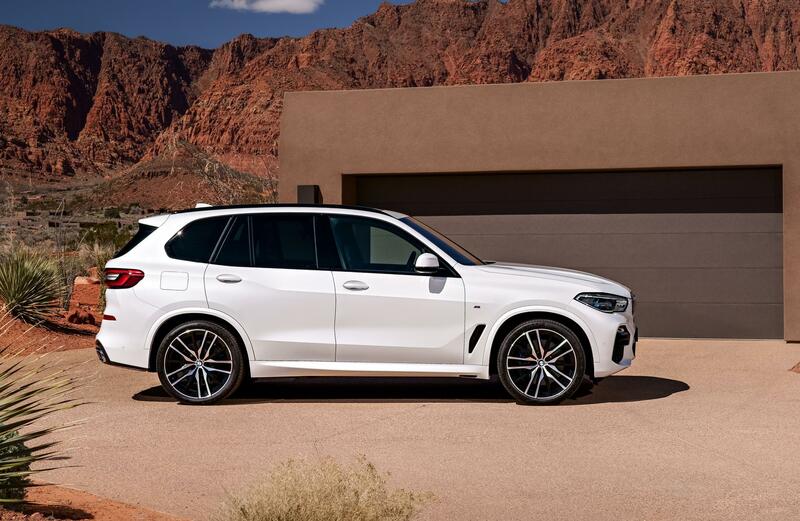 Visually, at the front, the 2019 BMW X5 features a prominent front grille with smaller headlights which resemble those from the new X3, while the horizontal intake between the grille and air dam provides a more aggressive look; the rear end is also fresh, featuring new taillights with a fresh outline. 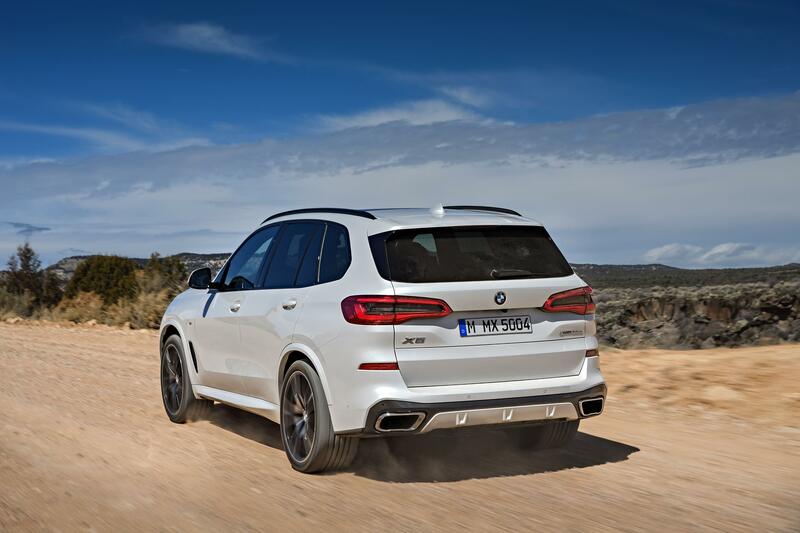 The rear bumper also features trapezoidal tailpipe finishers which replace the round tips. 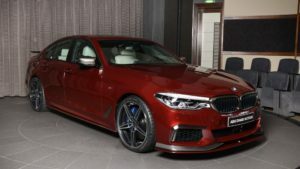 The overall design language is complemented by the new wheels, with size ranging between 19- to 22-inch V-spoke alloy wheels. 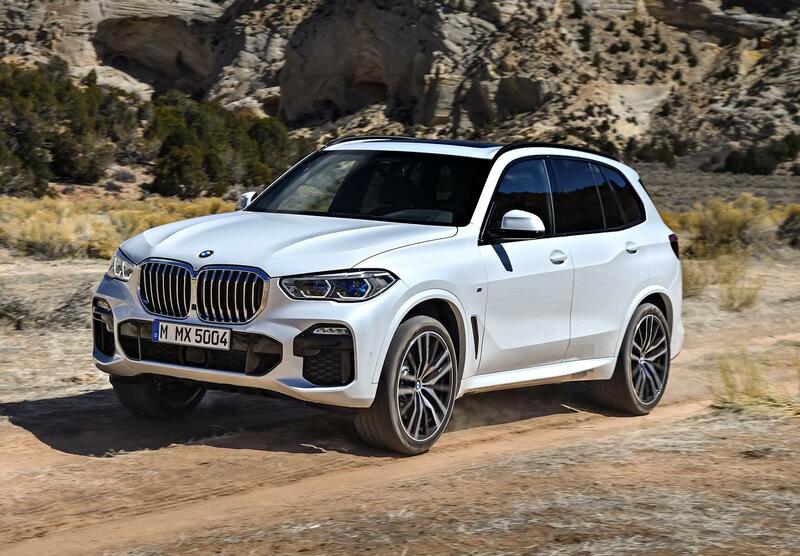 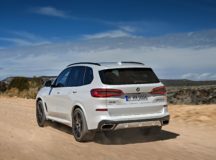 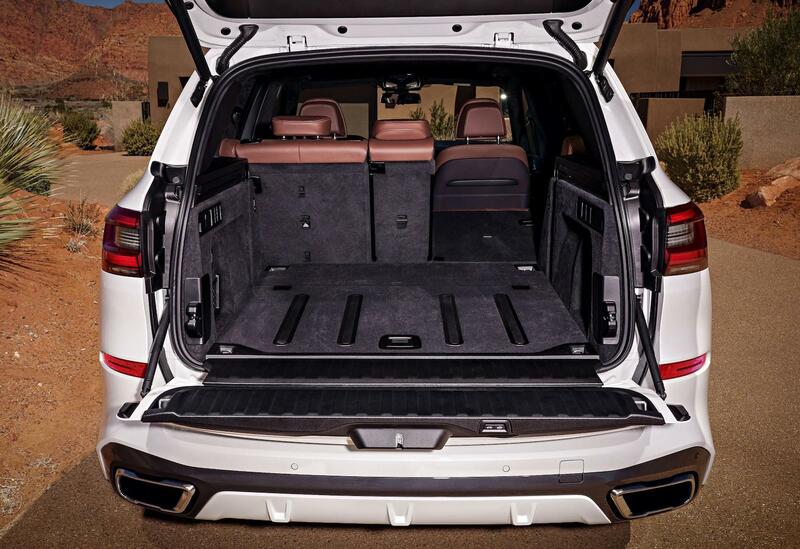 Sitting on the company`s new CLAR platform, the all-new 2019 BMW X5 has bigger dimensions, shedding off as well some significant weight and coming with increased driving dynamics. 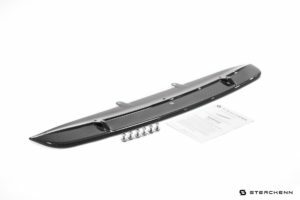 It thus rides on a 42mm longer wheelbase, while it is 36mm longer and 66mm wider as well. 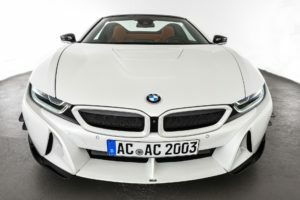 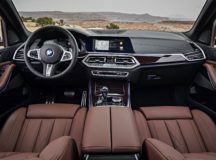 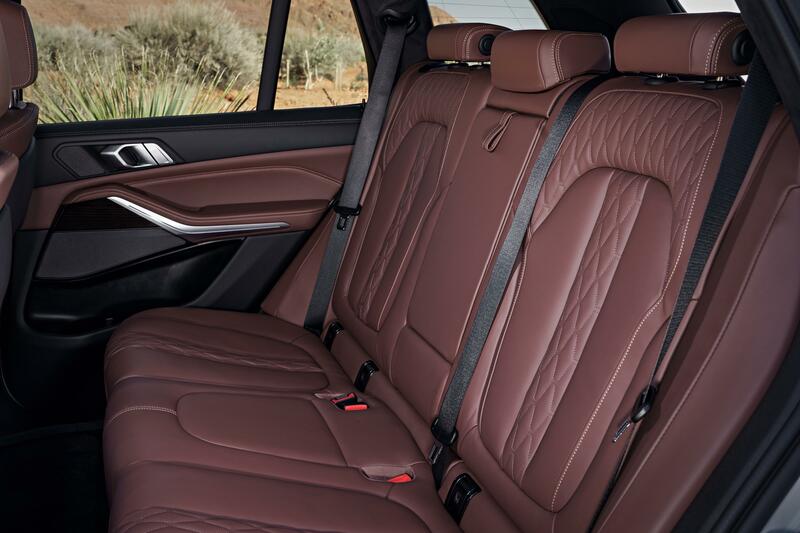 The interior brings the latest high-tech gizmos, such as BMW`s latest iDrive 7.0 media system, with 12.3-inch digital screen, or 12.3-inch digital instrument cluster for the driver. 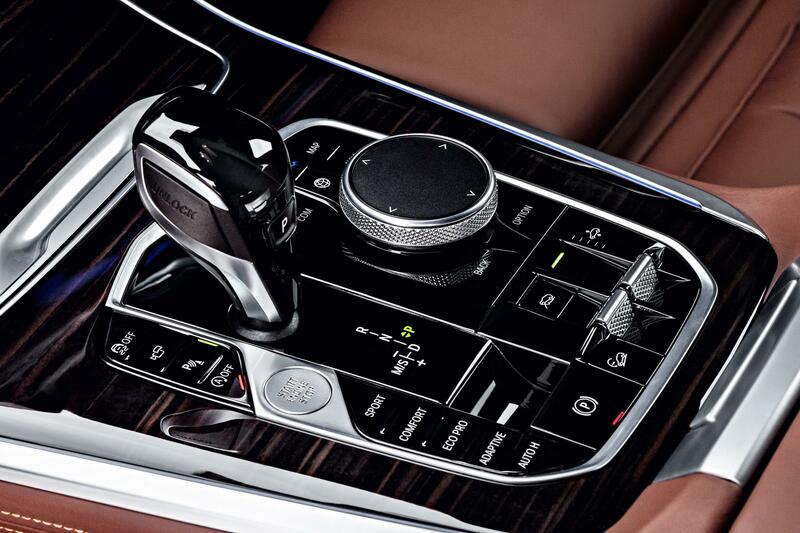 There is also the Top View, along with Panorama View or 3D View systems, all part of the Parking Assist Plus. 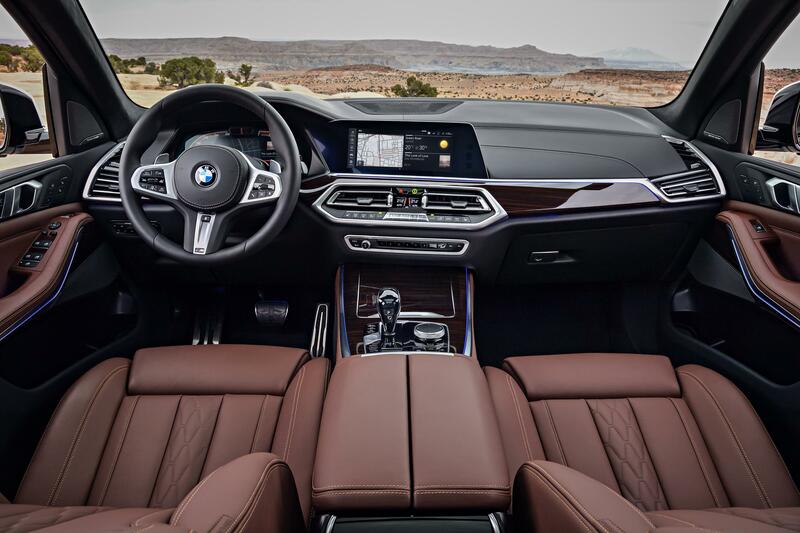 Customers can also opt for two 10.2-inch HD touch-screens with two USB ports, HDMI socket with two headphones jacks or DVD playback. 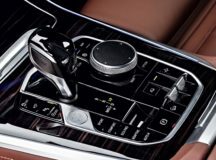 The company is also offering the latest safety systems, such as Lane Change Warning and Lane Departure Warning, Active Cruise Control with Stop & Go function, Steering and Lane Control Assistant, Side Collision Protection, Evasion Aid, Priority Warning & Wrong-Way Warning and Crossing Traffic Warning. 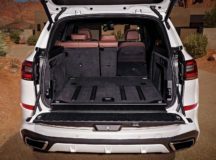 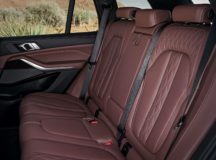 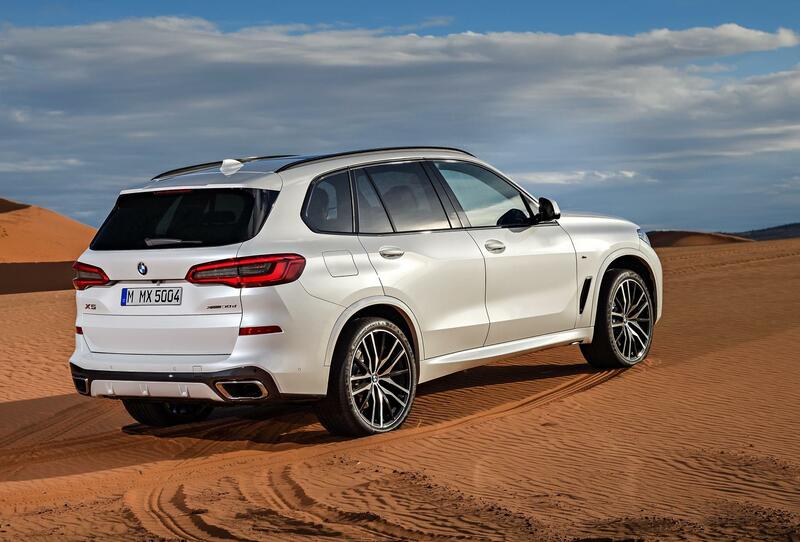 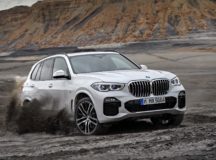 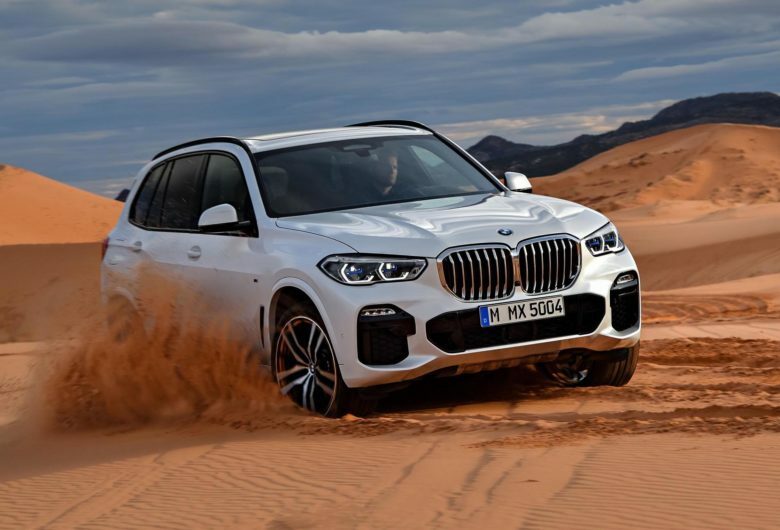 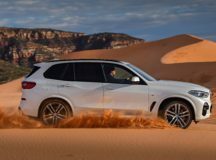 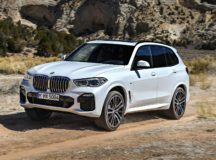 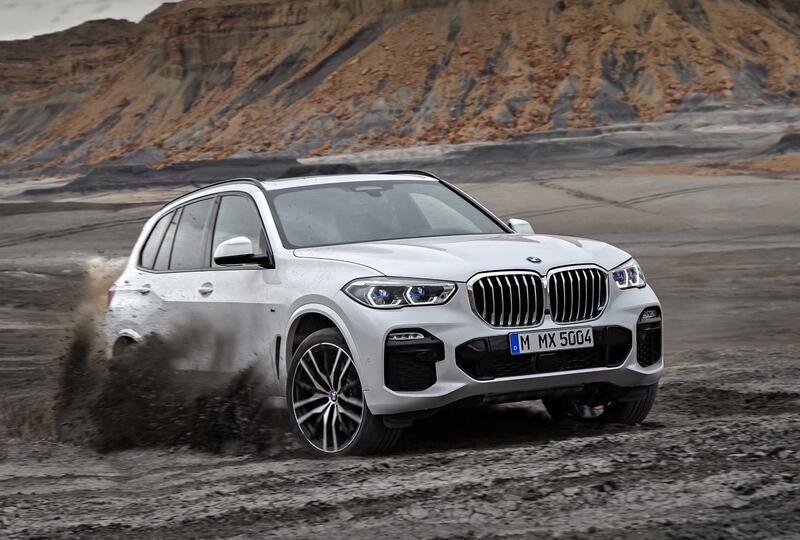 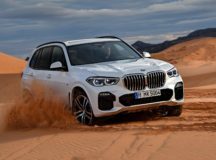 As for the engines under the hood, the all-new 2019 BMW X5 comes equipped with no less than four powertrains, like the US-spec X5 xDrive50i with 462 horsepower, as well as the X5 xDrive40i with 340 horsepower, and two diesel inline six-cylinder engines, with 400 horsepower (X5 M50d) and 265 horsepower (X5 xDrive30d). 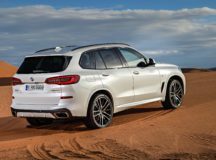 All variants come with the standard xDrive intelligent all-wheel drive, along with the optional Off-Raod package with two-axle air suspension.